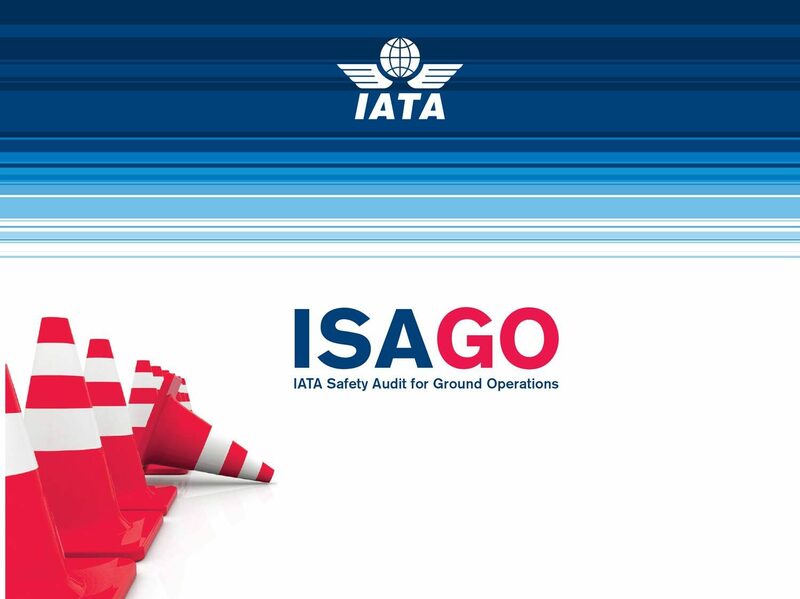 Iberia Airport Services wins a new ISAGO (IATA Safety Audit for Ground Operations) certification for Tenerife South Airport (TFS). This high international recognition is proof the commitment of Iberia Airport Services to safety on ground operations disciplines such as organization and management, load control, passenger and baggage handling, aircraft handling and loading or aircraft ground movement. This accreditation comes in addition to the previously acquired certifications for Madrid (MAD), Bilbao (BIO), Málaga (AGP) and Mallorca (PMI) airports.